SELLING AUDITIONS: IS NOTHING SACRED?! As of 2:30pm PST we have word that the Casting Directors have taken the audition tapes off the auction block and instead are donating them to The Academy of Motion Picture Arts and Sciences. You can read the story first reported on Back Stage Magazine here. This addresses the “for profit” issues on these tapes, but donating them to the Academy still doesn’t address the privacy issues of these auditions. I’ll say again: these audition tapes were not meant for public consumption or scrutiny by people outside of the production. Period. 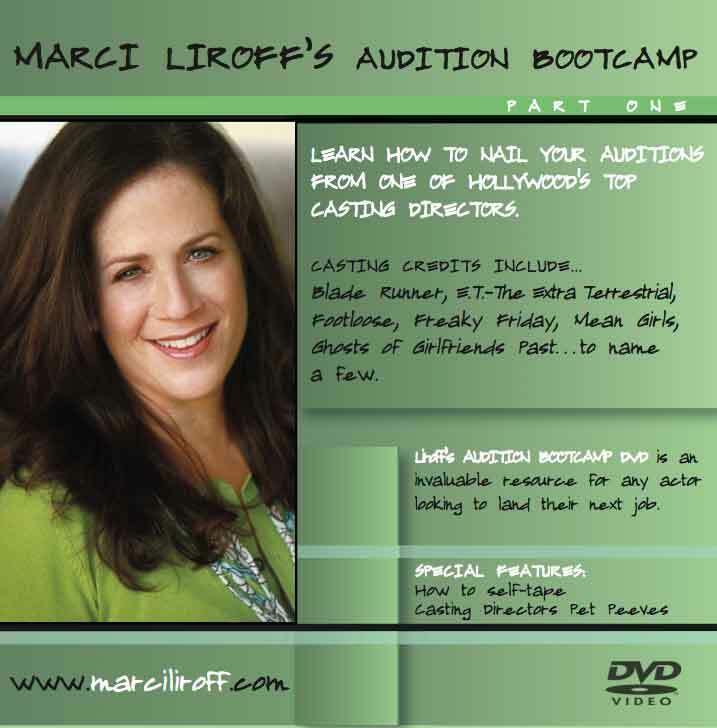 The casting community has been swirling with outrage the last few days over the news that two of our own are auctioning off several lots of audition tapes they’ve made through the years in Los Angeles on April 4th. Here’s the story. Personally, I think the audition space is a sacred place and should be treated as such. When an actor comes in to audition, there’s an implicit agreement that the work they do in an audition is a work-in-progress and is only meant to be seen by those directly involved on the production in a contextual manner. It is not, and has never been, meant for mass consumption, sale, or distribution for profit. 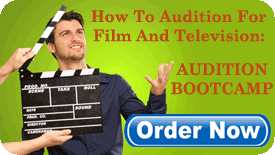 I have been asked countless times for audition footage – I’d never do it – and believe me I’ve got some doozies! I can only hope, and depend, that actors who come in to audition for me trust my discretion to not sell these work sessions. I’ve spent the last few days alternately nauseated and enraged by this. Talks on Facebook within our casting community largely echoed sentiments of disgust and most were appalled. 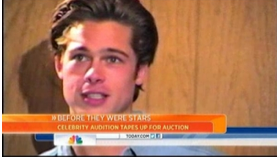 There were a few, however, who felt that by exposing these audition tapes to the public it had educational value and shows the public what we, as Casting Directors, really do. I agree with the “teaching moments” – just wish it had been approved by all concerned and if there’s profit to be made…then everyone deserves a piece of that pie. Casting Director Matthew Lessall suggested that tapes like these should be archived and exhibited in a museum environment. I love this idea! Again, let’s get everyone involved to sign-off first and if there’s profit to be made everyone should share in it. My contracts say that all work (including lists, videos, everything emanating from my office) belongs to the production and/or studio. Since this is all older footage they seem to be selling, perhaps the contracts didn’t have that clause in it yet? One can only hope. Many of the actors I spoke to were furious and worried about the future in terms of what rights they have over their audition footage. Will this be the new normal? I certainly hope not and judging by the CSA’s swift and harsh statement condemning those involved, people will think twice before doing this ever again. I keep reminding myself that this is (hopefully) a “one-off”. This can’t happen again. I don’t know what the circumstances were that brought this casting team to think this was appropriate. I know there are two sides to every story. As of this time, Jane Jenkins and Janet Hirshenson have not weighed-in yet. I have always held them in such high esteem for the countless movies they’ve cast so beautifully. I’m trying not to be judgemental but I’m losing the battle. I still can’t wrap my mind around this one. Want more tips and general thoughts on life? Be sure to bookmark my blog and follow me here!